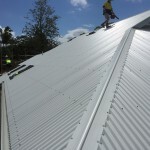 If your gutters, fascias and downpipes are rusted or leaking, Skilled Roofing can offer you the right advice. 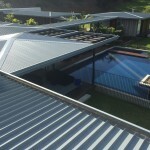 We use only COLORBOND® Steel for its durability, corrosion resistant properties and superior paint finishes. 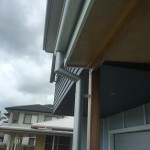 With a great range of colours to choose from, COLORBOND® gutters, fascias and downpipes can be matched to complement your home’s existing paint scheme, be it contemporary, traditional, modern or coastal. 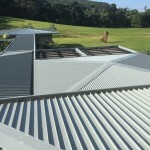 All new gutters, fascias and downpipes are covered by our Skilled Roofing 10 year guarantee in addition to COLORBOND® Steel’s 20 year warranty.